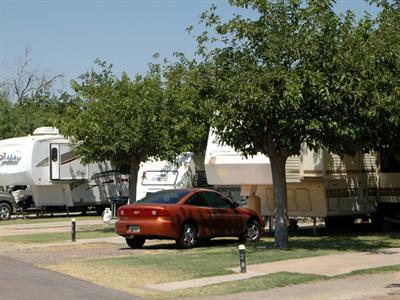 Desert Sands RV Park welcomes you to the finest family RV park in Phoenix, Arizona! 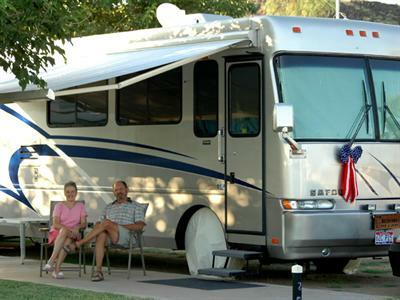 Desert Sands RV Park in Phoenix, Arizona invites you to enjoy sun-filled days and star-filled nights in an RV oasis. 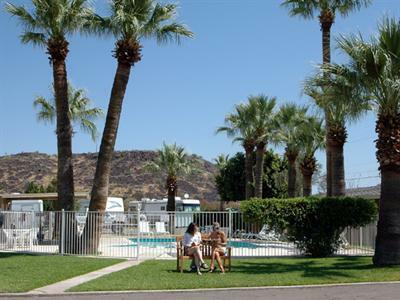 Desert Sands RV Park offers a year-round park surrounded by the gorgeous Arizona desert. With a relaxing atmosphere, near-perfect weather, and outdoor activities, Desert Sands RV Park is the ideal destination for your Arizona camping getaway. Many guests at Desert Sands RV Park enjoy an active camping experience. Whether they're cooking in the convenient BBQ area, soaking in the pool, or relaxing with family, they're all having fun and enjoying the park. Join them and take pleasure in an outdoor meal in the shade of trees on your patio or in our BBQ area. Desert Sands is convenient to many nearby parks and trails. View the majestic Phoenix mountains as you hike or bike the numerous trails. You may see deer, javelina, birds, or even coyotes on your adventure. Desert Sands RV Park is convenient to excellent shopping, dining, entertainment, and countless attractions. Explore the Valley of the Sun, made up of Phoenix and its surrounding cities. You'll experience a wide range of things to do including sightseeing, golfing, galleries, spectacular spas, and sporting events, just to name a few. The valley is also known for its energetic nightlife with clubs and movie theaters. Copper Square in downtown Phoenix features fountains, gardens, and walkways leading to concerts, street fairs, and live theater. Desert Sands RV Park offers it all; a quiet, well-maintained park with lush landscaping, majestic views and a great location that puts you in the center of excitement and the peaceful calm of the Sonoran Desert at the same time. Unwind in the park's soothing atmosphere or discover the city of Phoenix as you make Desert Sands RV Park your home base. Whatever you choose to do, we invite you to choose Desert Sands RV Park.